Our Managed Security Services allows you to use your PCs, Macs, without fear of interruption or data loss. It doesn’t require any IT expertise and won’t affect your network’s performance or slow down your devices. 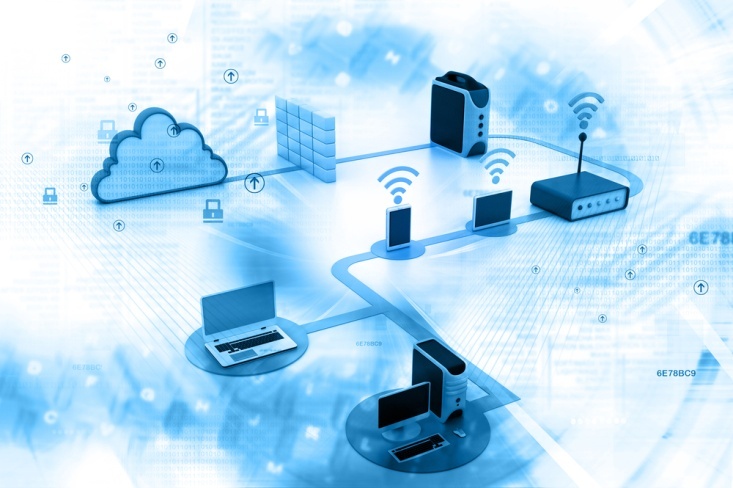 Highly Secure, Reliable Connectivity for the Business Network. Our Managed Security Services provide advanced malware and ransomware protection; your endpoints are protected on or off the corporate network against viruses, malware, Trojans, worms, spyware, ransomware, and new variants as they emerge. Why it’s better: – It is developed specifically for business professionals, easy enough and not required Network engineer to use. Protects email, web, file sharing. Filters URLs by blocking access to inappropriate websites, increasing employee productivity. Prevents data loss via email messages and USB drives. Blocks spam and safeguards against phishing as well as social engineering attacks. Provides centralized visibility and control. Provides protection with limited impact on performance. Features cloud-based protection which proactively stops threats before they can reach the business, limiting the impact on your systems.